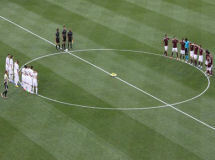 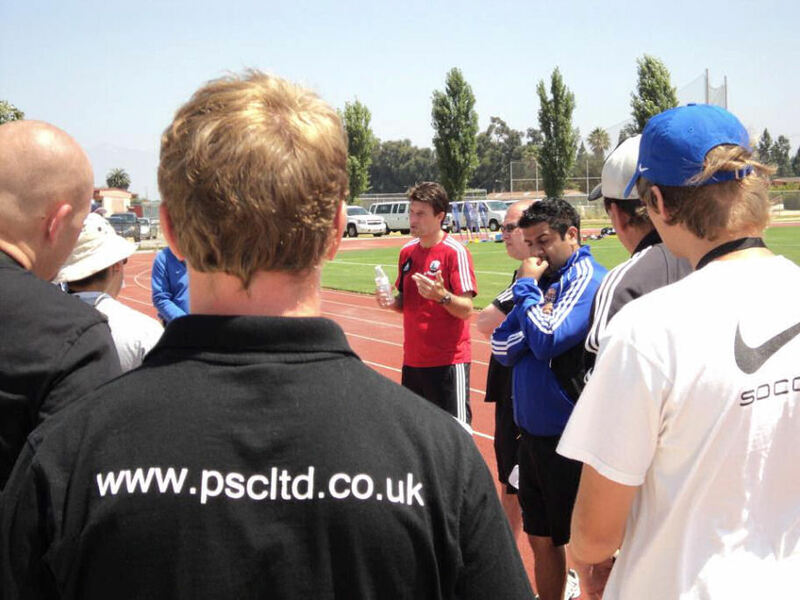 PSC Ltd were responsible for organising Swansea City's 11-day tour to the USA which included two games against MLS opposition; Colorado Rapids and San Jose Earthquakes, along with a game against Ventura County Fusion of the PDL. 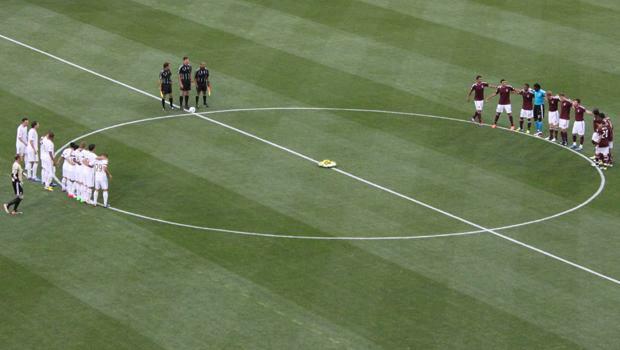 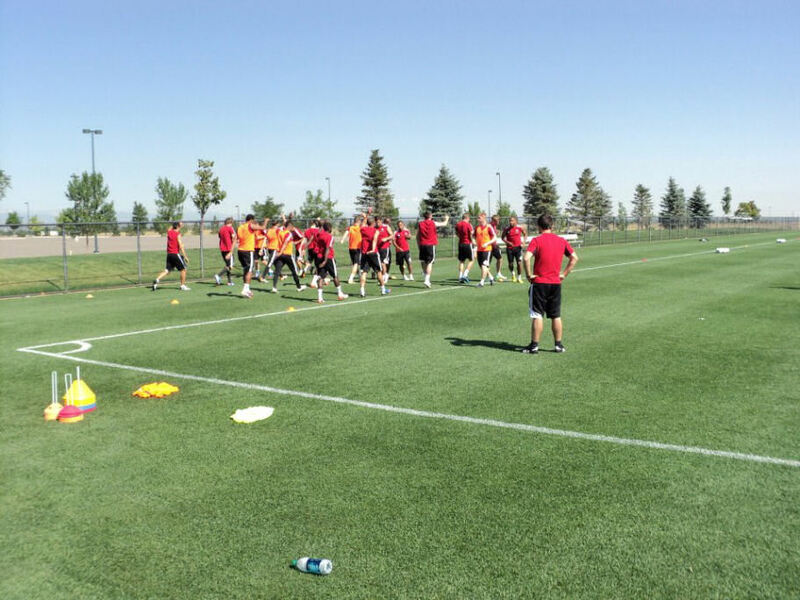 The Swans initially flew into Denver, Colorado and underwent three days of high-altitude training at Dicks Sporting Goods Park before playing the Colorado Rapids. City then moved onto California for the last week of the tour, playing Ventura County Fusion and San Jose Earthquakes before flying back to the UK from San Francisco.